When we think of Solar Cells, what comes into our minds are black, square devices, that can usually be found on roofs, walls, or fields. But now, imagine your windows at home or offices to be used as solar cells and generate affordable, renewable, and useful energy.A research team in Michigan State University has made it possible to create this transparent solar panels. 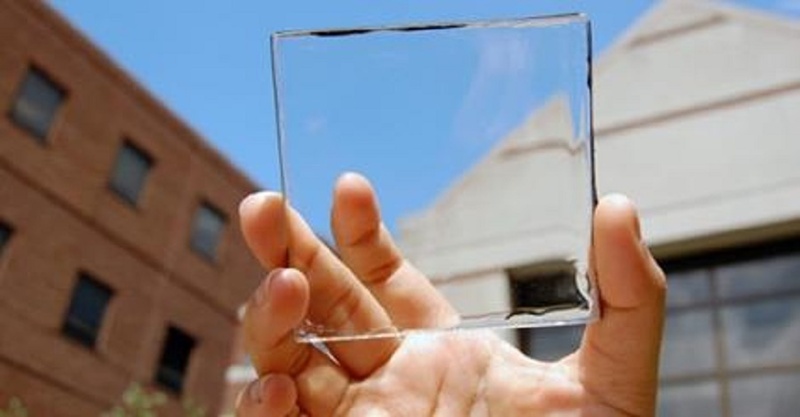 Claims of 'transparent solar panels' before have been only partially transparent and usually a bit tinted, but this one is clear and indistinguishable from a common glass pane. The device uses organic salts to absorb the portion of visible light on the frequency spectrum, harnessing power on infrared and ultraviolet light to electricity.Want to know more about this awesome device? Follow this Link!